We’ve often talked about maintaining safety with gas furnaces, which is a topic that concerns many homeowners. But what about electric furnaces? Some homes must rely on this type of heater because they lack a connection to a gas main. 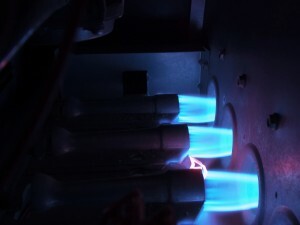 Are electric furnaces much safer? Is there any reason to worry about them? An electric furnace doesn’t pose any danger of toxic gas leaks the way a natural gas furnace might. However, electric furnaces are powerful electronic devices and can potentially start fires. Fortunately, this problem is easy to avoid if you take some basic steps. 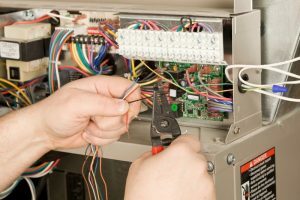 Below are ways to make sure your electric furnace in Madera, CA keeps your family warm without putting them in danger. A new year is starting and you’re probably making some long-term plans. If you’re reading this, a new HVAC system is likely part of those plans. You’ve definitely come to the right people—we’ve worked on heating in Clovis, CA and throughout the Central Valley for more than sixty-five years. Putting in a new HVAC system isn’t something you want to rush into, since you’ll want to have a system that will last for 15 years or more. Making sure you have the ideal system for your needs and also a system that won’t waste energy requires making some important decisions. Below are a few things you should consider before going through with the installation. Why Won’t the Furnace Evenly Heat My House? 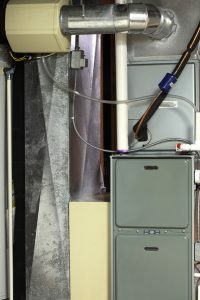 A furnace system must have more than heating power to provide comfort to a house. It also needs to be able to evenly distribute heat around the different rooms connected to the ducts. After all, a furnace without a working air handler to move air from the furnace cabinet and into the ductwork isn’t much good! One of the more frequent problems homeowners have with a furnace is when the heater creates hot or cold spots around the rooms. 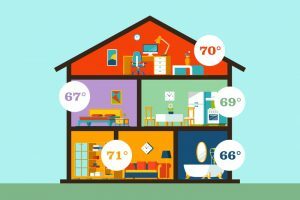 The family room may feel stuffy when the thermostat is set at a moderately warm temperature, while one of the upstairs rooms is as warm as an ice-skating rink. We have many years of experience installing, repairing, and maintaining furnaces in Madera, CA and throughout the Central Valley. We’ve handled numerous repair jobs to fix uneven heating issues. Below are some of the more common causes of this problem we’ve dealt with. You can trust us to have your uneven home heating remedied. Posted in Heating | Comments Off on Why Won’t the Furnace Evenly Heat My House? California has recently experienced a series of major fires. Thankfully for us in the Central Valley, these fires were in the north and south of the state. But we’re not strangers to these disasters: last summer wildfires scorched more than 1700 acres in Fresno and Mariposa counties. This caused a plunge in air quality for surrounding areas. 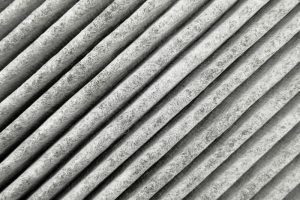 When this happens, we recommend making an immediate change to the furnace filter on your HVAC cabinet. Otherwise, extra pollutants trapped in the filter will further drop indoor air quality. Posted in Heating | Comments Off on How Long Will My Furnace Filter Last? 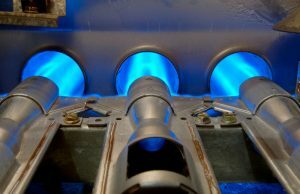 Gas furnaces are the #1 way to heat homes in the Central Valley. In fact, they’re the #1 way to heat homes across the country thanks to their powerful heating ability and the lower cost of natural gas compared to electricity. Furnaces are dependable and energy-saving. If your household is one of the numerous ones that uses a furnace for heating in Fresno, CA, we have some advice for what not to do this coming winter. 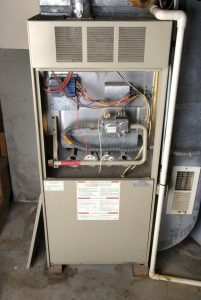 These are common mistakes people make with gas furnaces that can lead to them working poorly or even becoming hazardous. 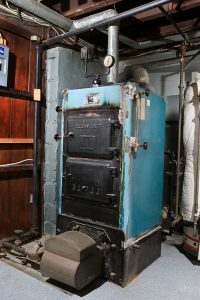 We want you to stay safe all winter and enjoy the best performance from your gas furnace, so watch out for these 5 furnace mistakes.